A great property and opportunity. 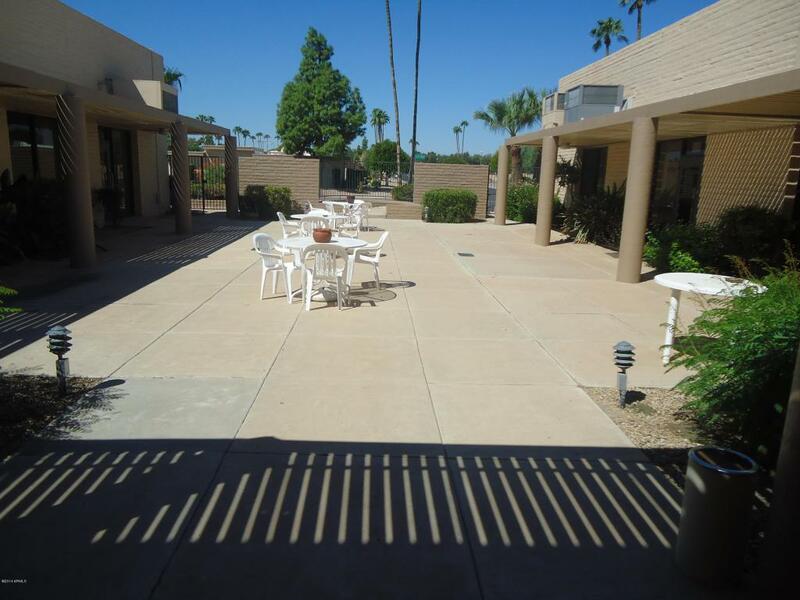 Property has 2 office buildings with spacious common courtyard. Courtyard also houses common restrooms and meter room. Each Building has a separate monument sign. The larger building is approx. 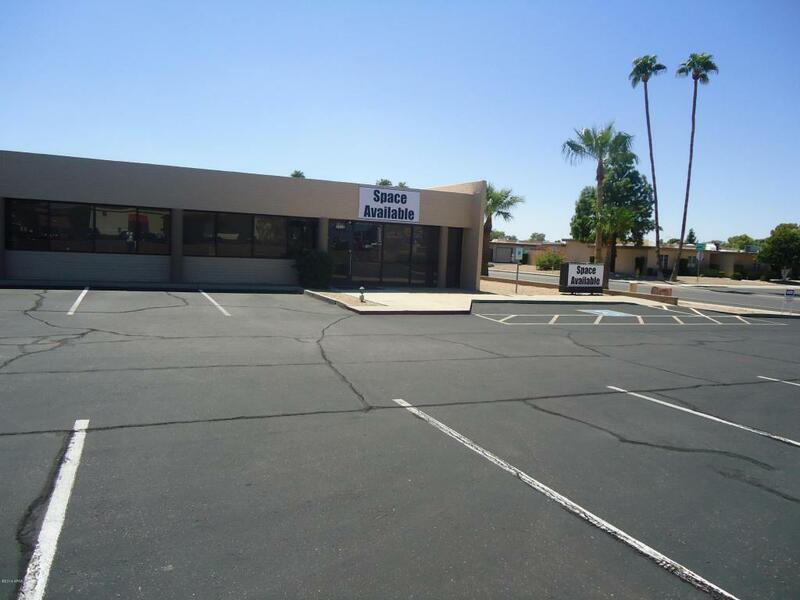 3880 sq ft and is vacant. The carpet, interior paint, tile, kitchen counter-tops and cabinets were used for only 6 months and were all new in 2014, so it looks great. It has 5 private office/conference rooms, reception area, large open area, large kitchen, and storage/utility room. 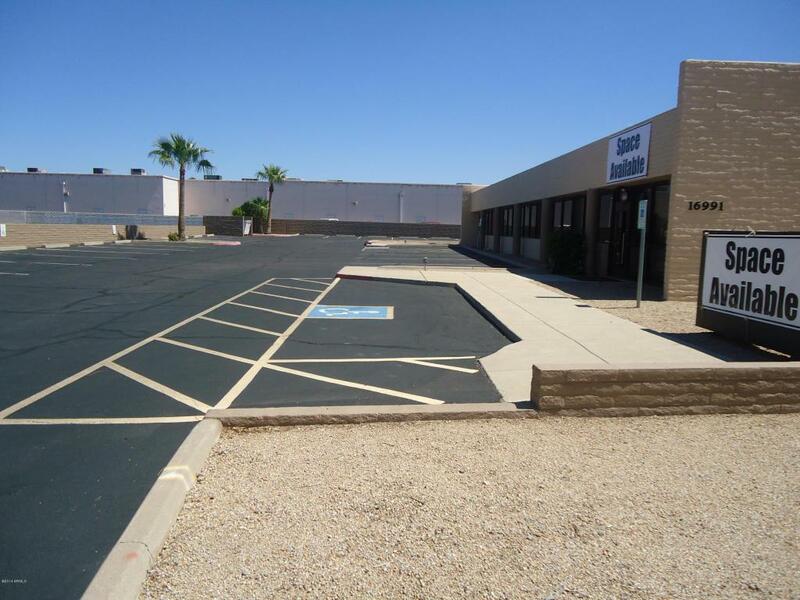 The other office building is approx 2792 sq ft, divided into 3 suites with paying tenants. 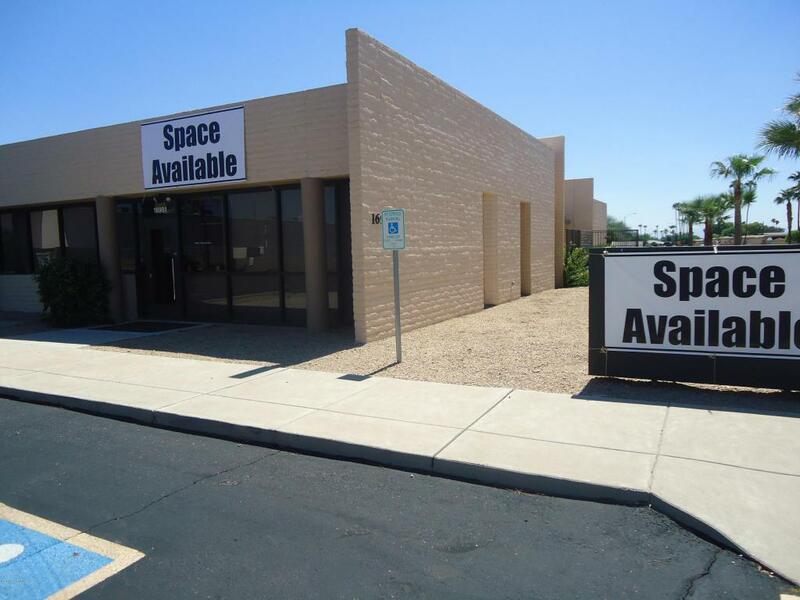 Ideal for professional user to occupy vacant building while other tenants assist in paying expenses/mortgage. Also good investor property. Exterior painted and foam roof in 2013. Lots of parking. Cross Street Bell Rd. & Boswell Blvd.